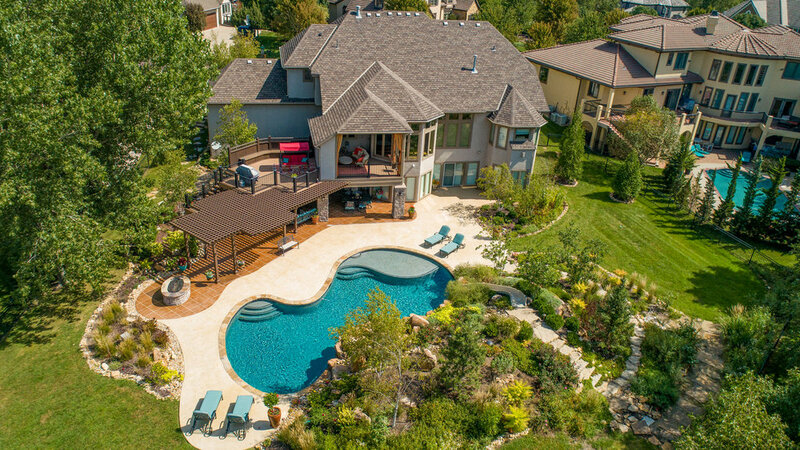 A true passion for design and a range of unique photographic skills give Listed Digitals the opportunity to provide clients with excellent end results. 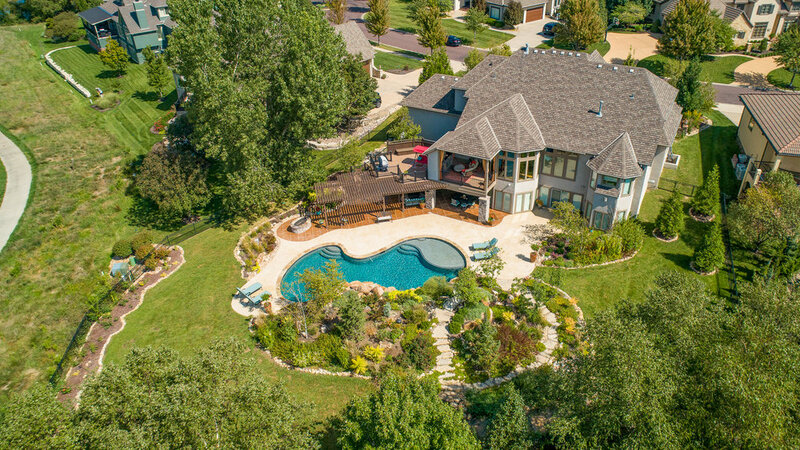 20min of flight time edited into a 2min drone video of your property with stock music + 10 Drone Pictures of your property. 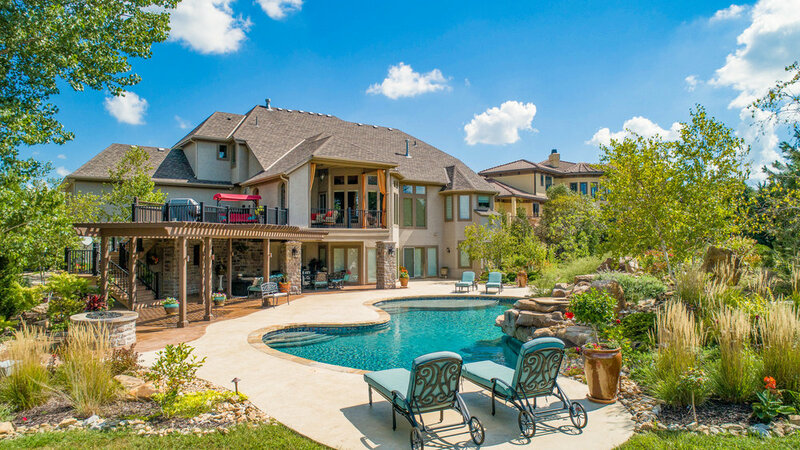 For custom jobs please contact us for a quote. 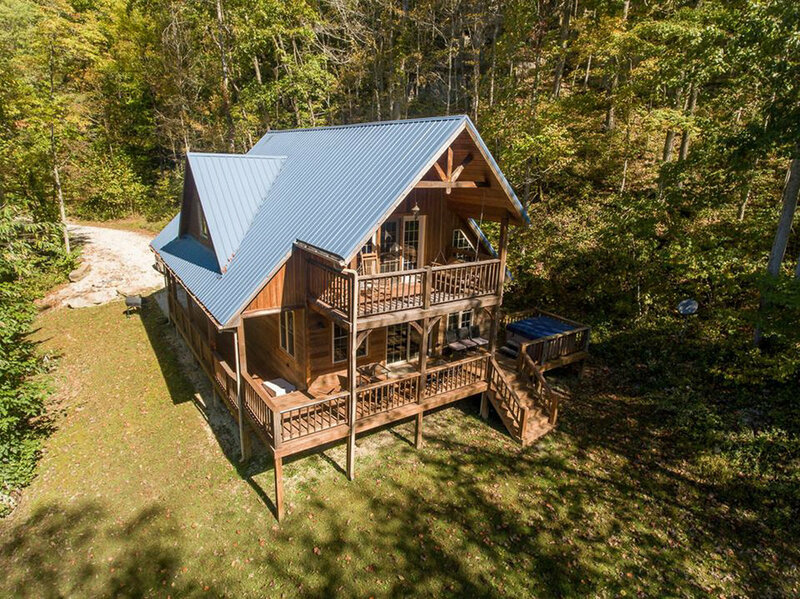 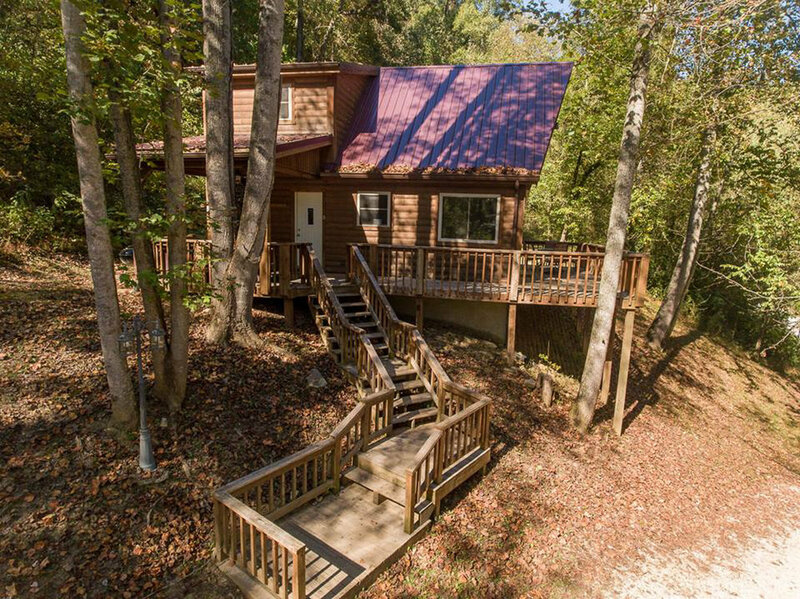 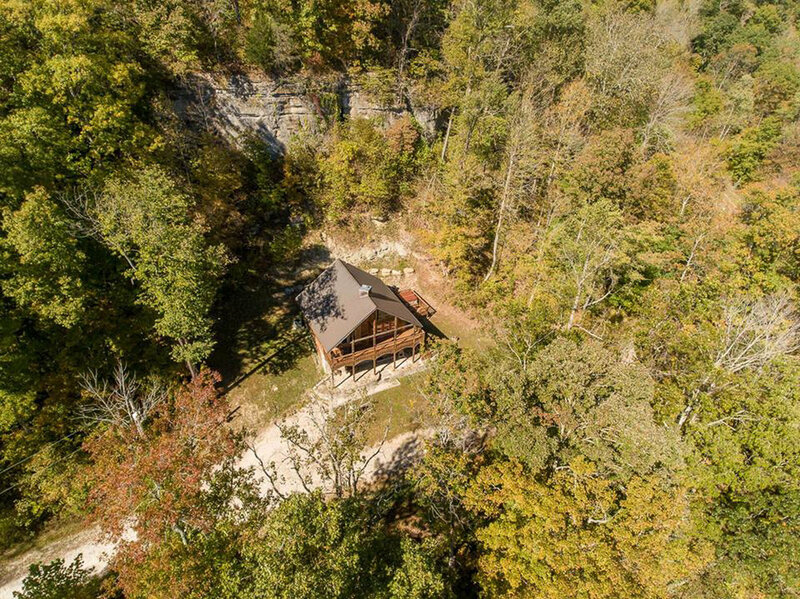 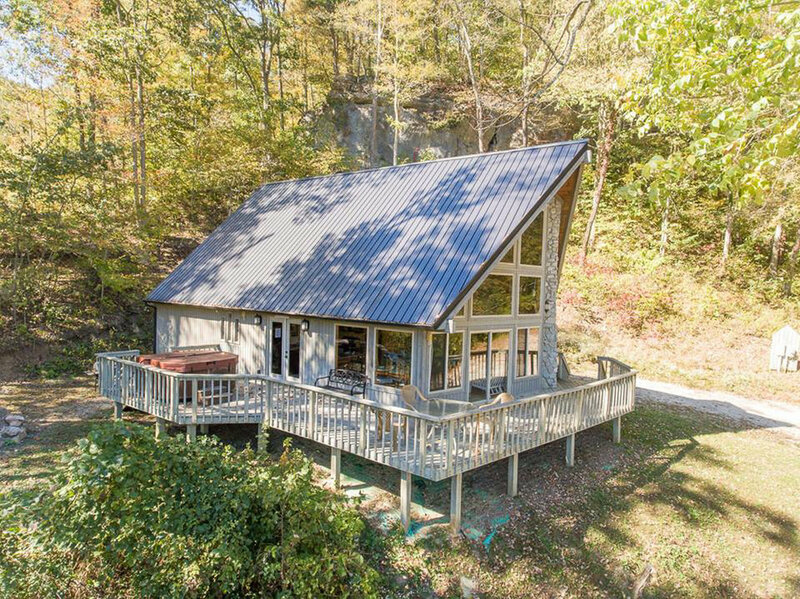 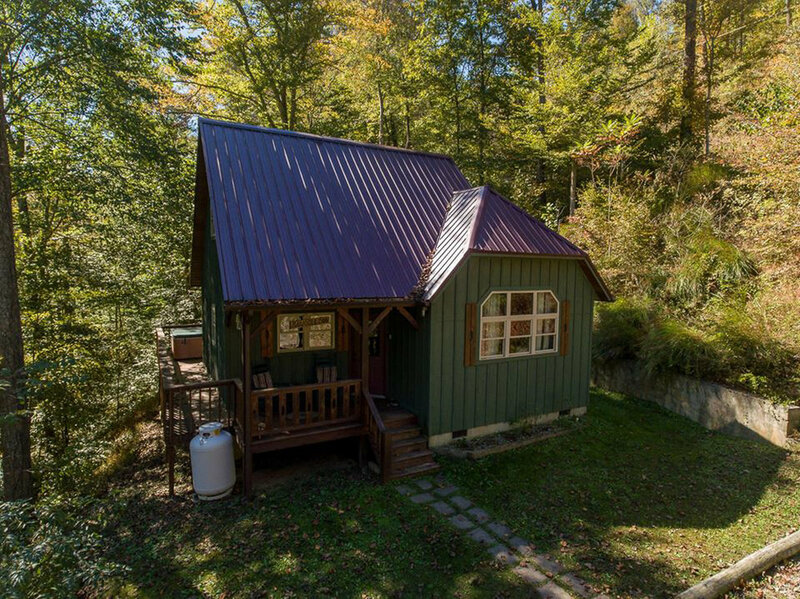 Aerial footage from a project we filmed in Kentucky for the Cabins at Birch Hollow. 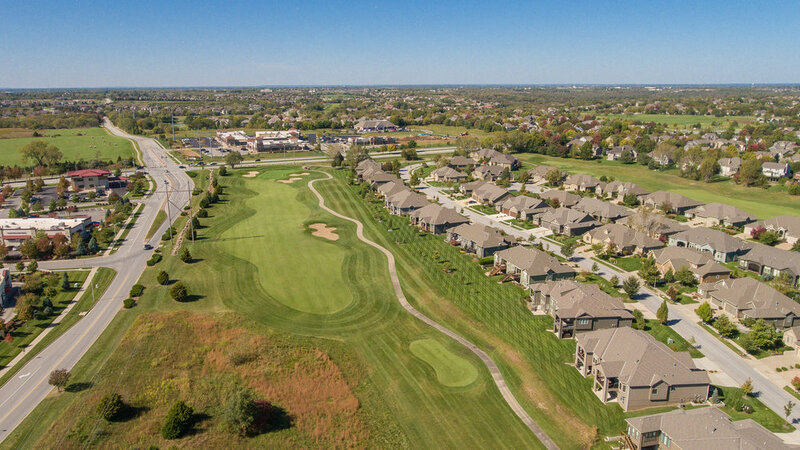 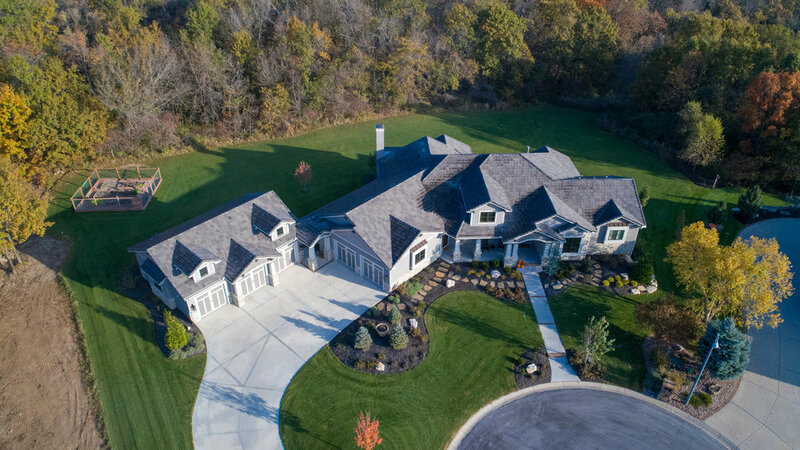 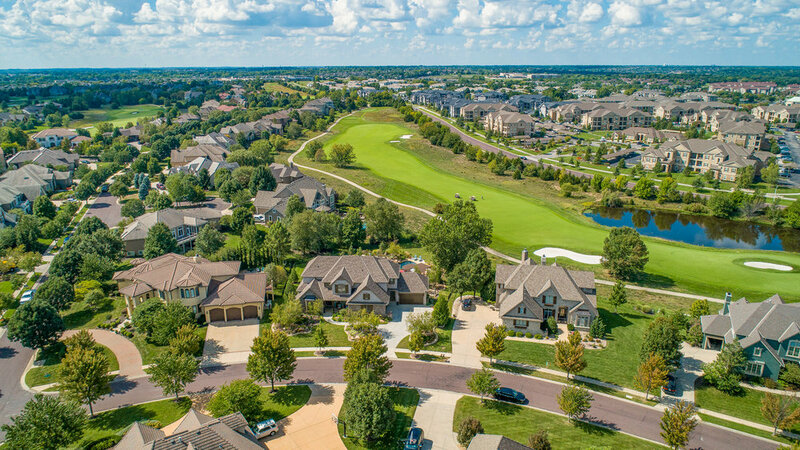 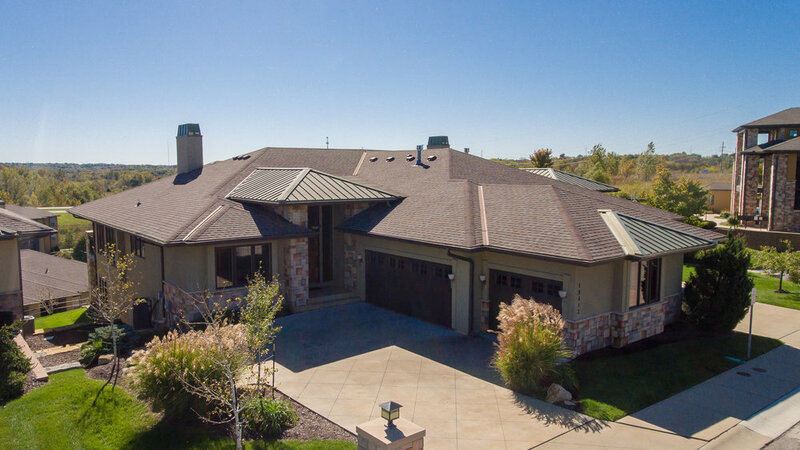 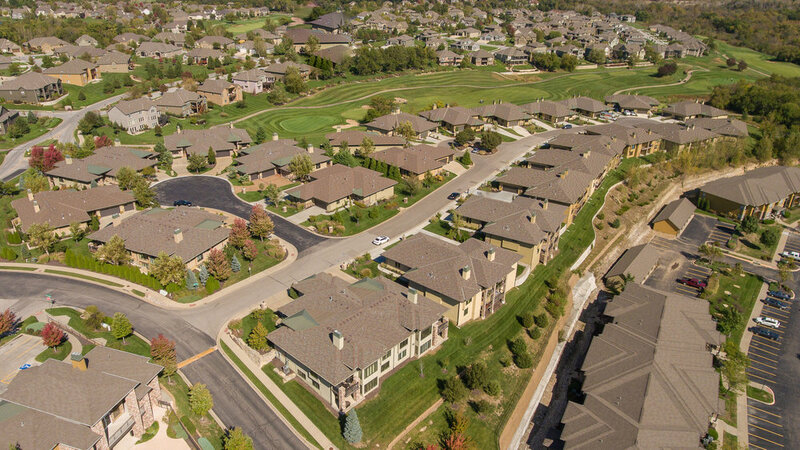 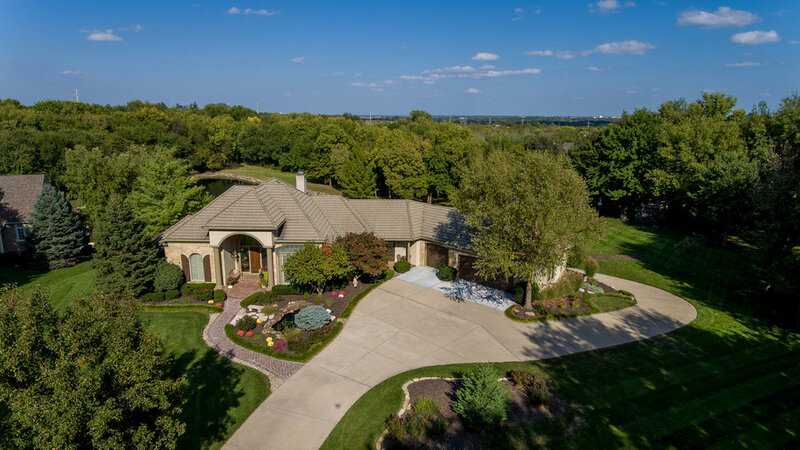 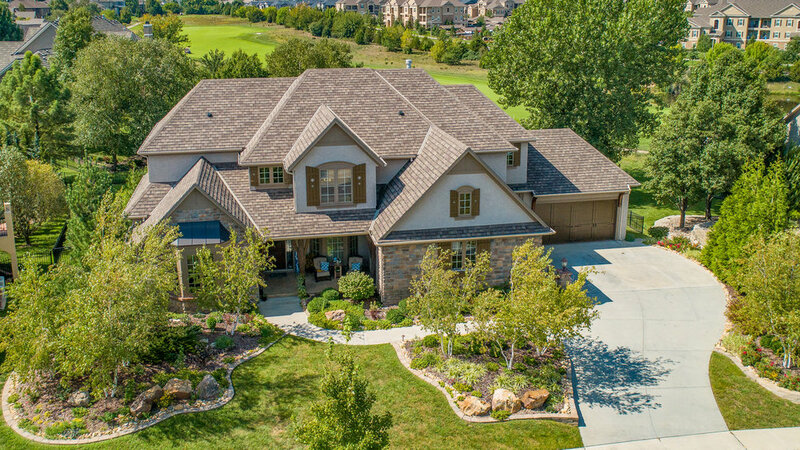 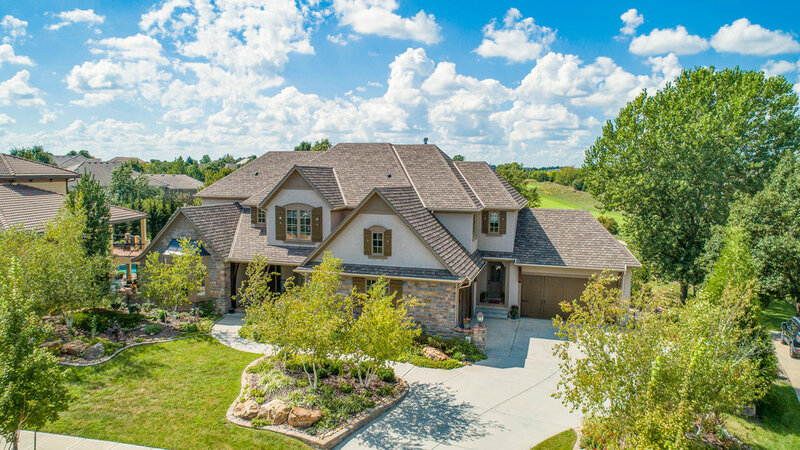 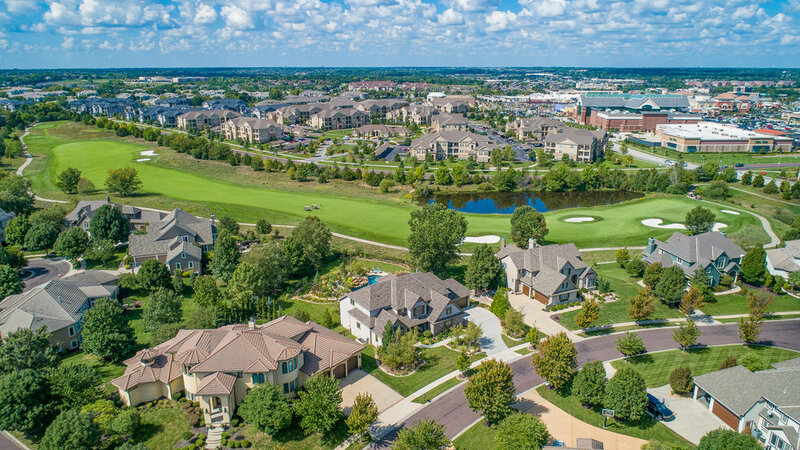 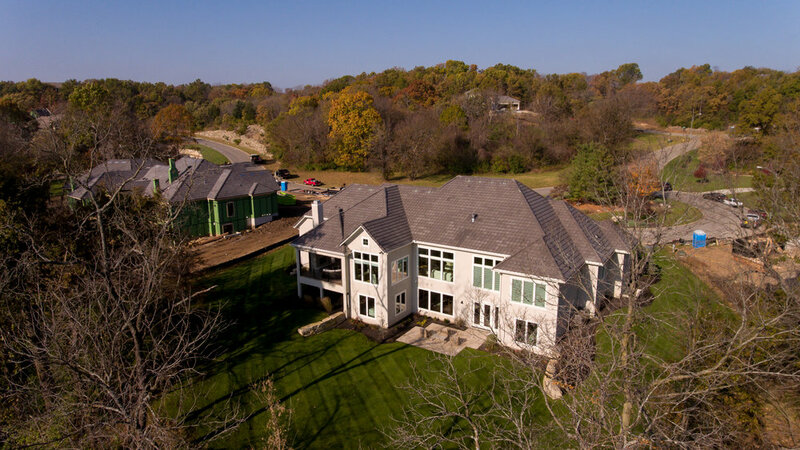 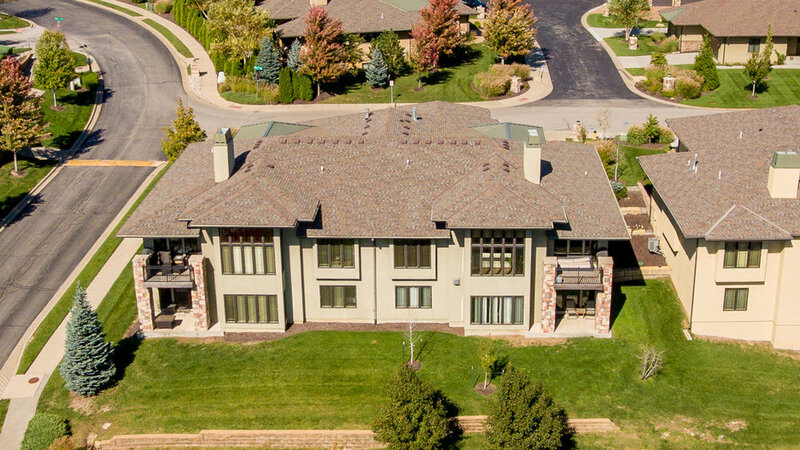 Located in rapidly growing Lee's Summit, The Canyon has home sites in both Blue Springs School District and Lee's Summit School District. 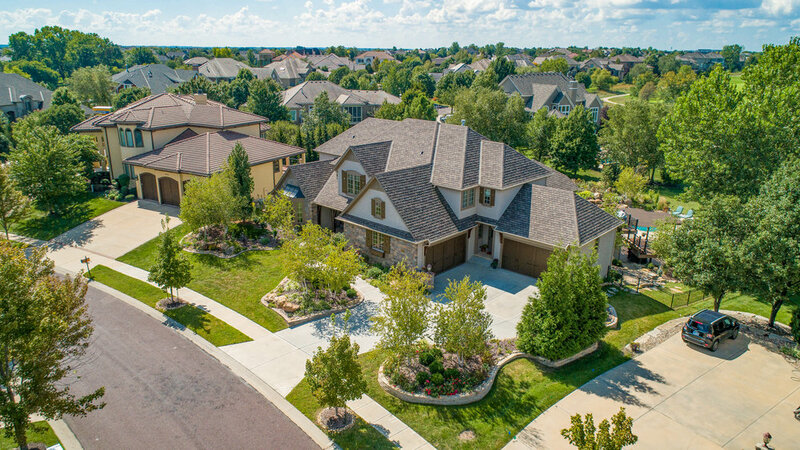 Convenient to schools and shopping. 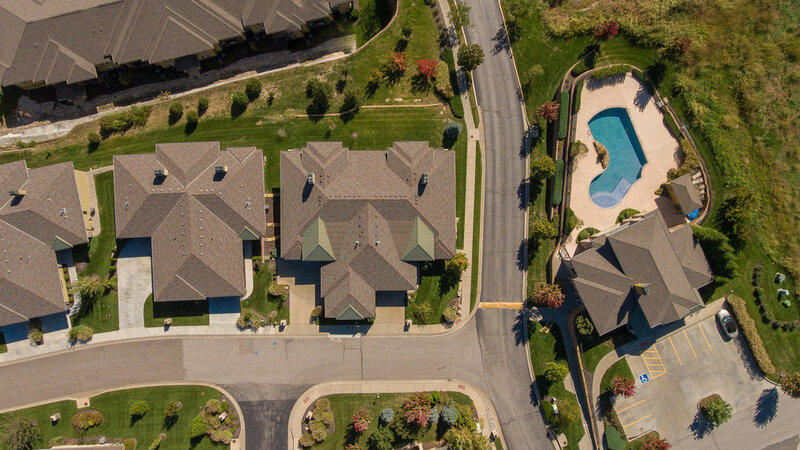 FAA Certified and Tested to fly unmanned aircraft systems.